I want present to You New Christmas Kit of in NeareStore - "Handmade Present". 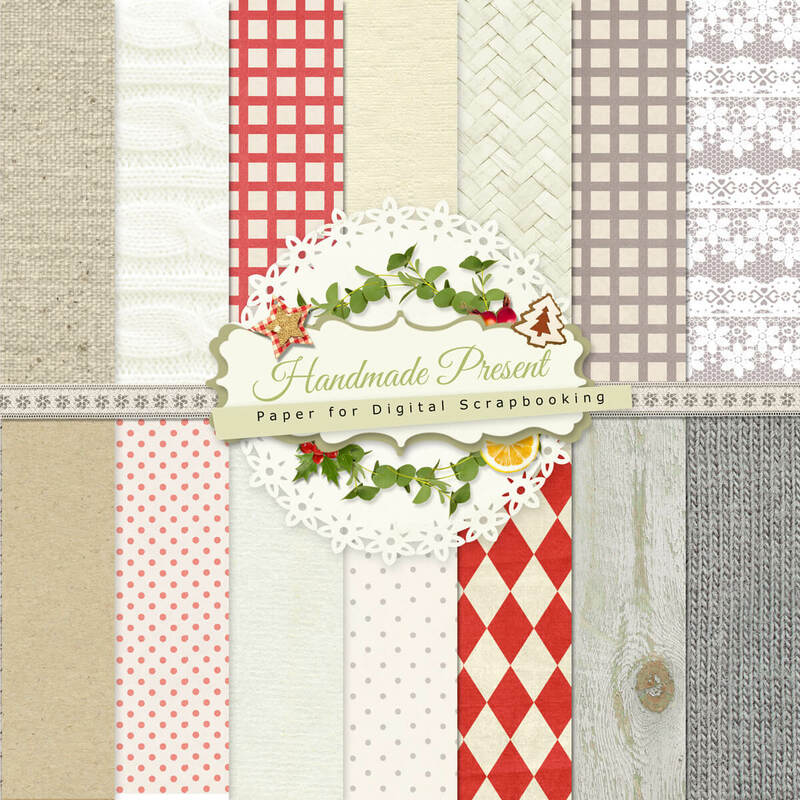 This Kit contains 65 elements and 14 backgrounds. You can use this illustrations in your own scrapbooking, art work, gift cards, altered art work, miniatures, collages or print. 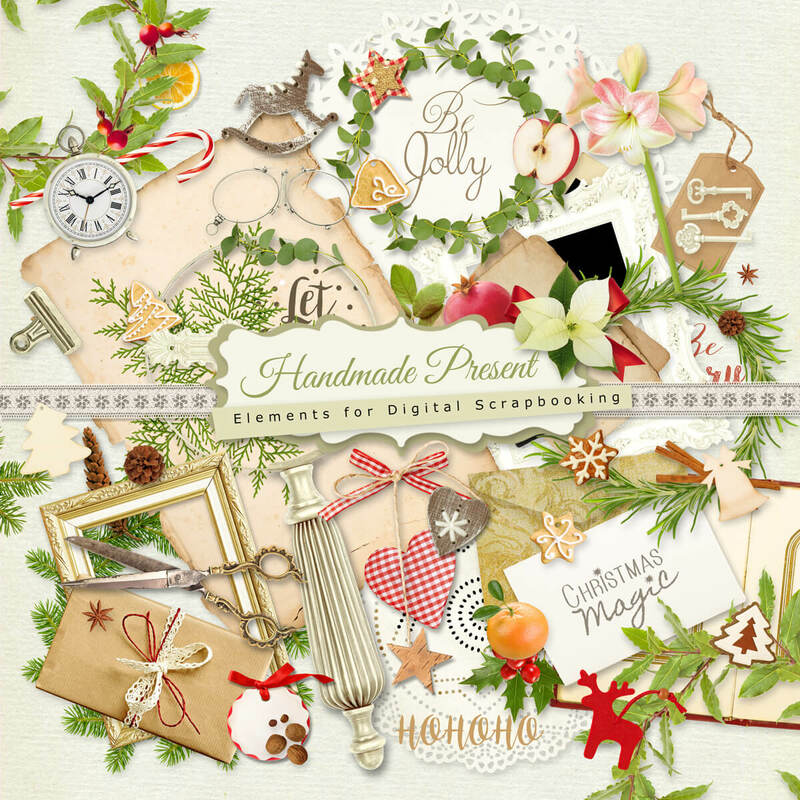 Click HERE to buy "Handmade Present". 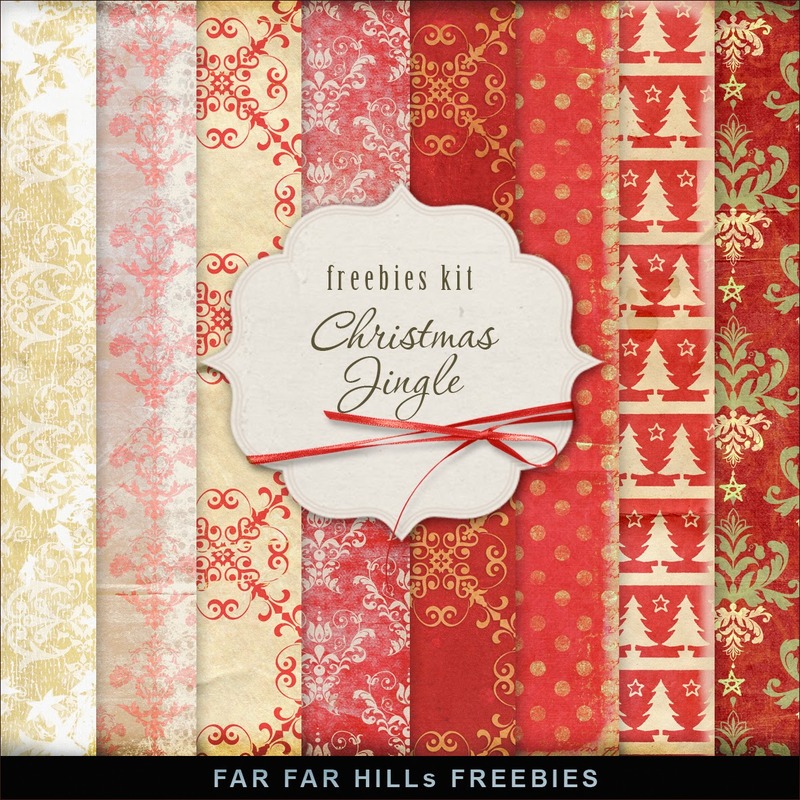 Click HERE to download Freebies Kit of Background - Christmas Jingle. And see My other Vintage Freebies. Enjoy!